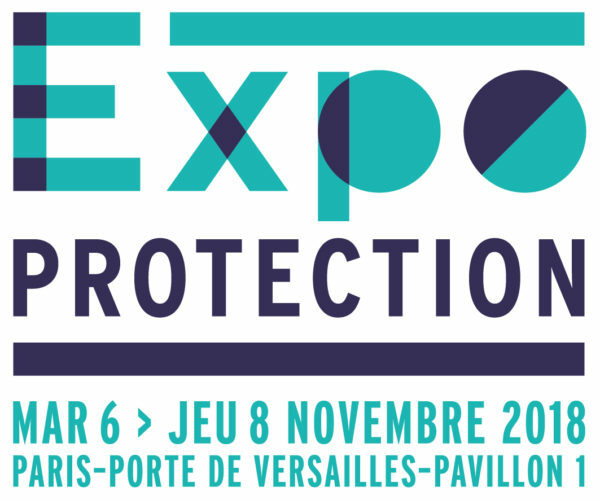 Egidium will be at EXPOPROTECTION Nov 6-8 in Paris -Porte de Versailles. Egidium is exhibiting at Eurosatory, June 11 to 15 2018 in Paris Nord Villepinte (booth on the Paris Region pavilion). Click below to register (use code YBSC18). 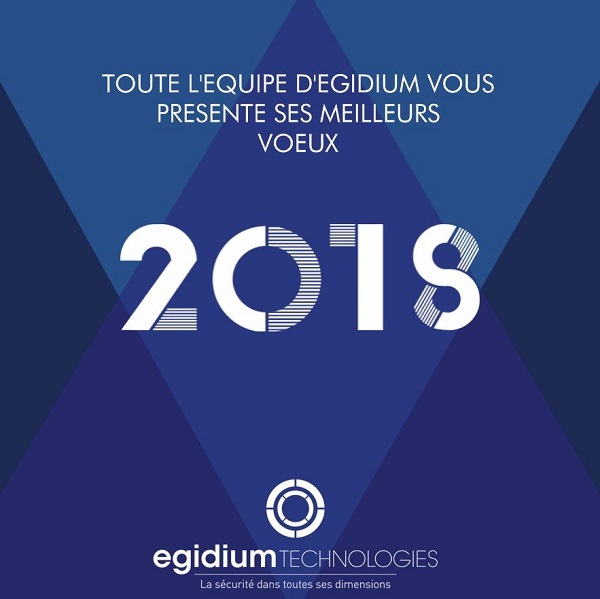 All the team at Egidium wishes you a great 2018, full of innovation in security ! 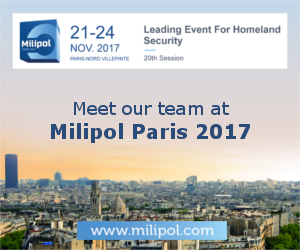 Meet Egidium at Milipol 2017, the Paris tradeshow for homeland security. We will be co-exhibiting with our partners Evitech and Luceor. 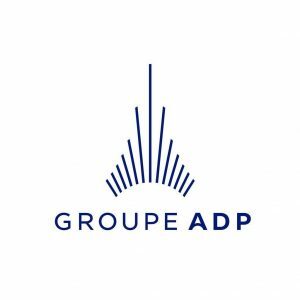 Egidium and Groupe ADP set up a strategic partnership for digital safety and security supervision of large critical sites. Groupe ADP, which builds, develops and manages airports, including Paris-Charles de Gaulle and Paris-Orly, makes a minority investment in Egidium Technologies. The press release is available only in French for the moment. Egidium is exhibiting at Expoprotection (Paris Porte de Versailles, Nov 7 to 9). Click on the below banner to register for free and avoid lines. Security Control Rooms: Frost & Sullivan just released a maket study about Security Control Rooms for critical infrastructure, sensitive sites and safe cities. Key trends include multi-sensor data merging, information dispatch to staff on the field and optimisation of user experience for better incident management. The study quotes Egidium as one of the software “pure players” which help enhancing these mission-critical systems. Following a successful deployment for COP21, Egidium provides its supervision software solution for the security coordination of Eurosatory 2016. Egidium thereby confirms its reactivity for securing major events. In December 2015, for the COP21 world climate summit, Egidium’s Event Monitor solution had been retained by the United Nations security oranization to manage security & safety of the negotiations area, the so called “blue zone” placed under UN authority. 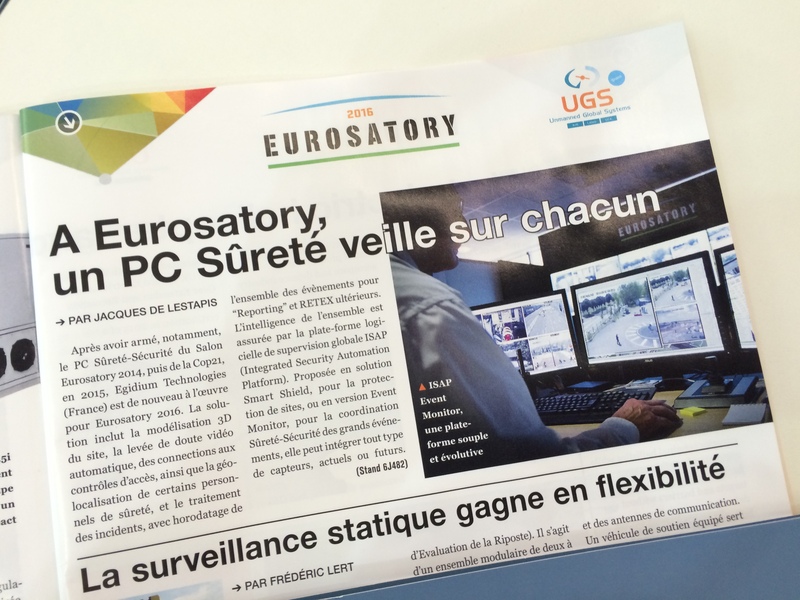 Eurosatory show organizer COGES also retained Event Monitor for security & safety coordination, following a successful initial installation for the 2014 edition. Egidium will exhibit at EUROSATORY (June 13 to 17, 2016, Paris Nord Villepinte) along with our partners Evitech (site and city protection through video analytics) and Luceor (ultimate mobile broadband for public order management). Our co-located booth (J462/472/482) will welcome you Hall 6 in the “Protection of Infrastructure and sensitive facilities” cluster. Contact us to schedule an apppointment. Meet Egidium at MILIPOL November 17-20 (Paris Villepinte Exhibition Center) on booth 5S186 (Paris Region pavilion). Contact us to schedule a meeting there.